MUNICH -- Kia will partially electrify its Ceed lineup but has no plans to sell a full-electric version. 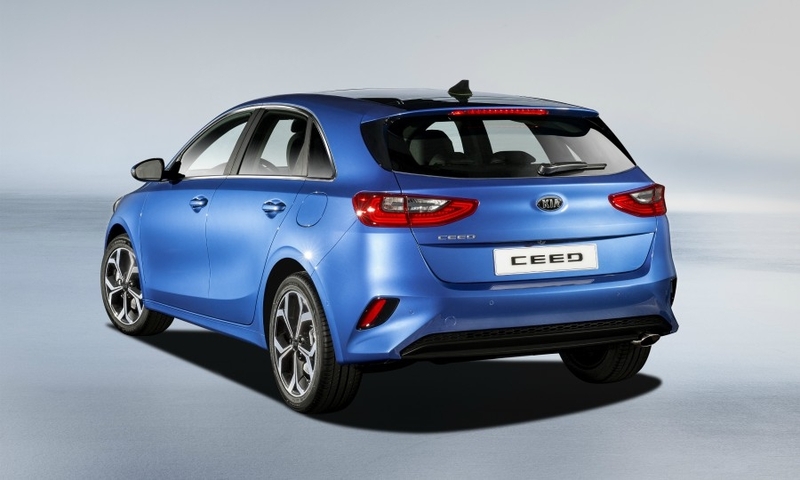 The third-generation Ceed sits on Kia's new K2 platform, which supports a more efficient packaging. 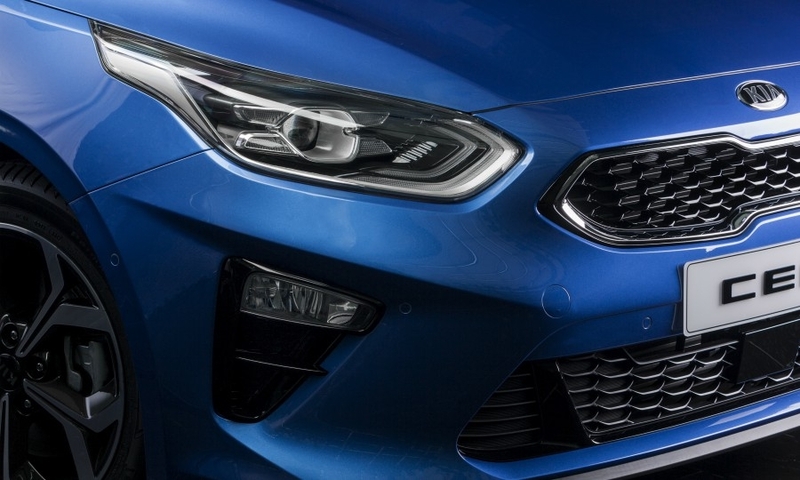 It will be the first Kia to offer "lane following assist" technology, which suggests other lanes to move into safely. 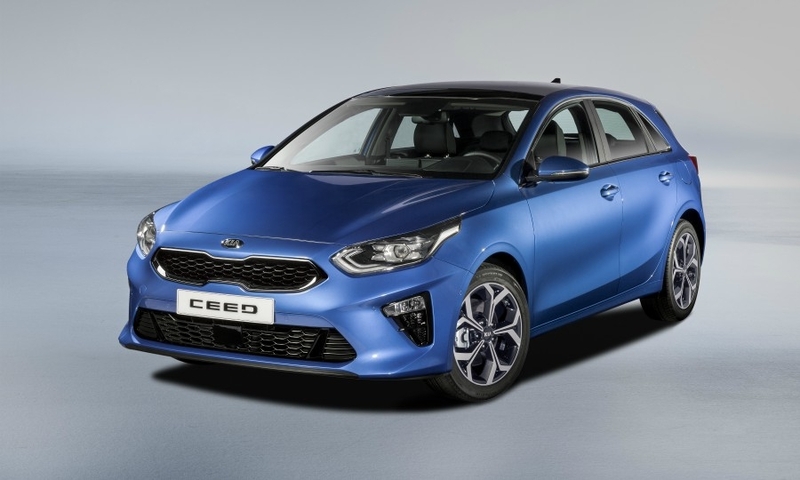 The Ceed gets a new 1.4-liter gasoline engine, downsized from the current 1.6-liter unit with 4 percent more horsepower at 140 hp despite its smaller displacement. 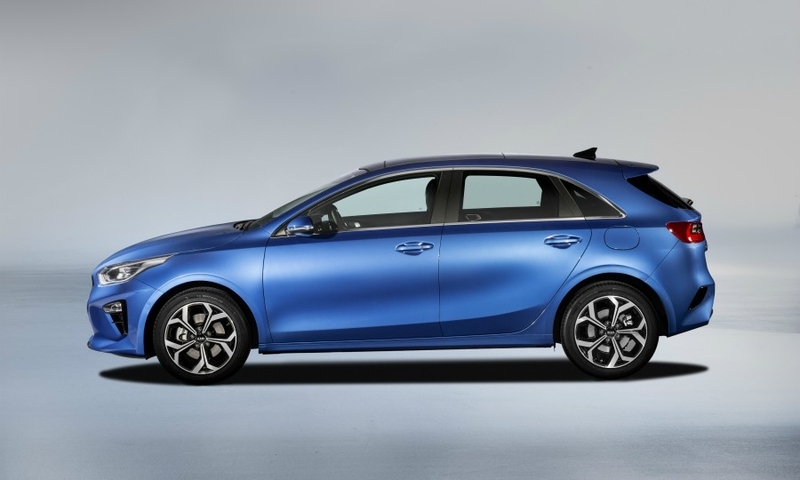 Kia will also offer a new, 1.6-liter diesel engine with selective catalytic reduction emissions control technology. 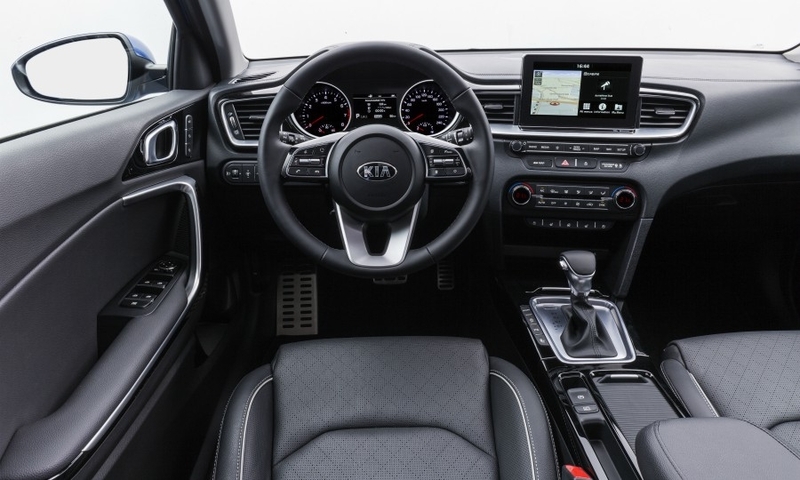 Its new infotainment display comes with a choice of high-mounted, 'floating' 5-inch or 7-inch displays or a 8-inch touchscreen. 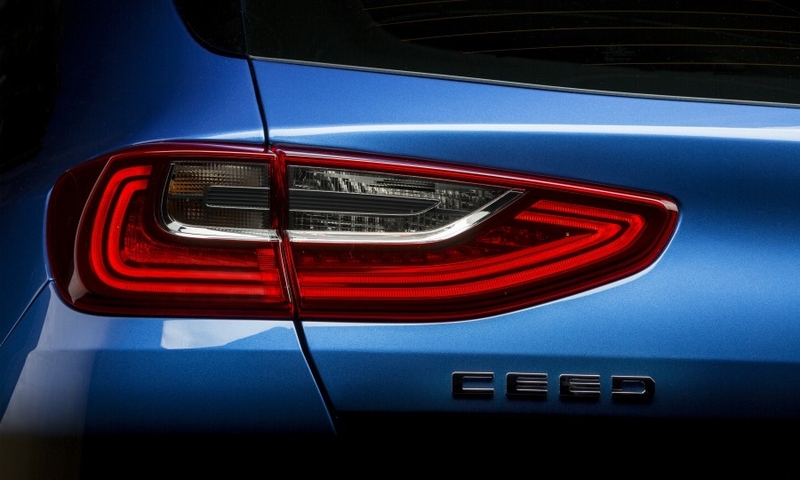 European sales of the Ceed fell 9.9 percent last year to 69,119, according to data from JATO Dynamics. 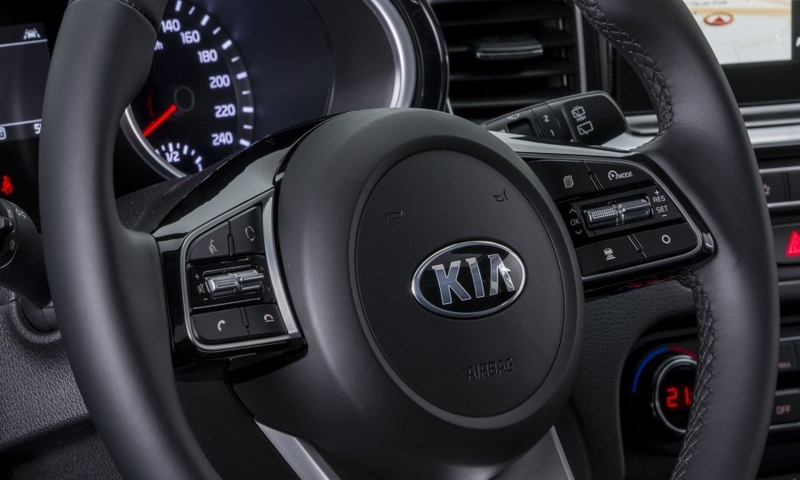 The car was Kia's third best-selling model in Europe after the Rio subcompact and Sportage compact SUV. 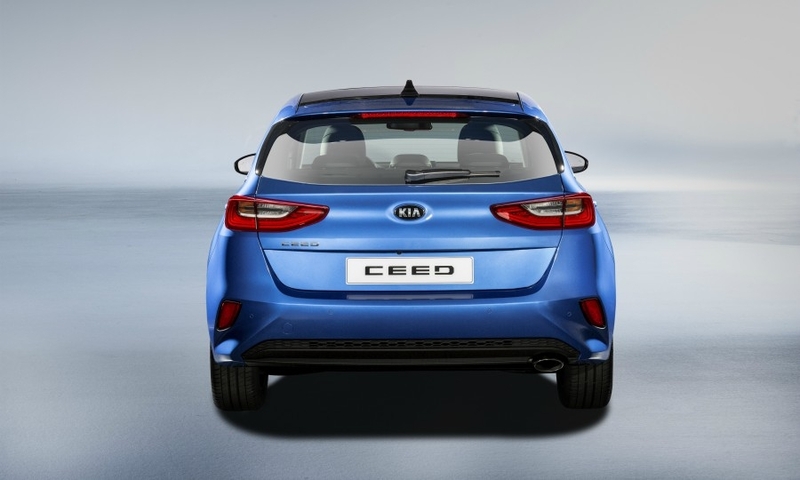 Kia has dropped the apostrophe in the Ceed's name. Previously it was known as the Cee'd. 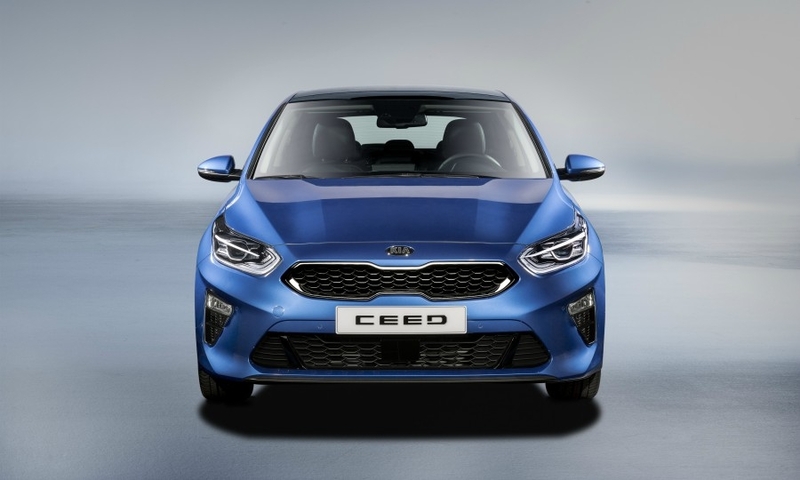 The Ceed will continue to be built in the automaker's plant in Zilina, Slovakia, alongside the Sportage and Venga. 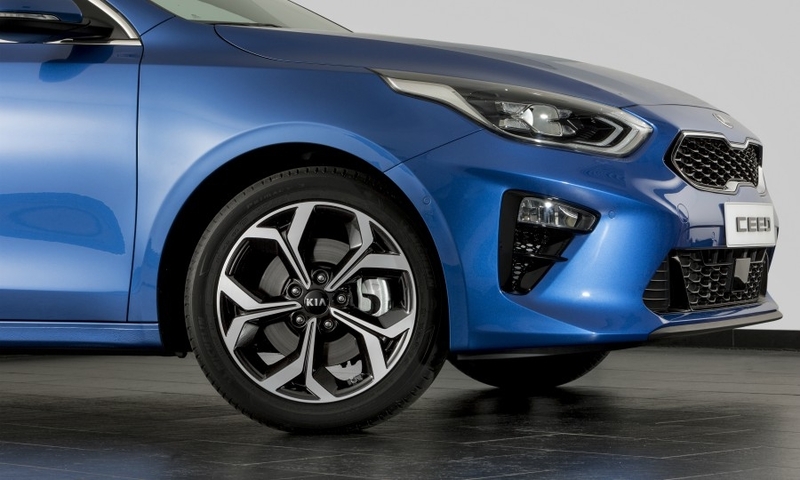 The new model goes into production in May.